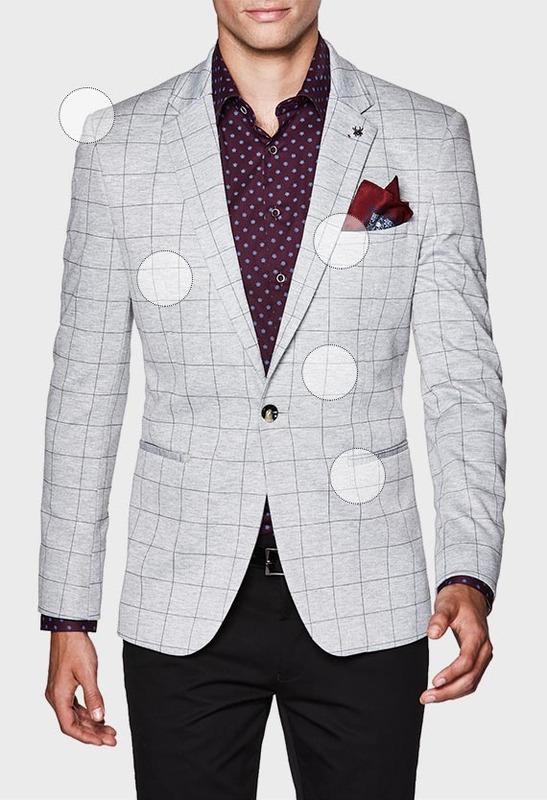 Let your outfit do all the talking with the Aidden blazer, new to Politix's Bespoke collection. Business to bar, this one button blazer makes all the right style moves with its fine 2-tone textured weave in cool blue and ecru shades. 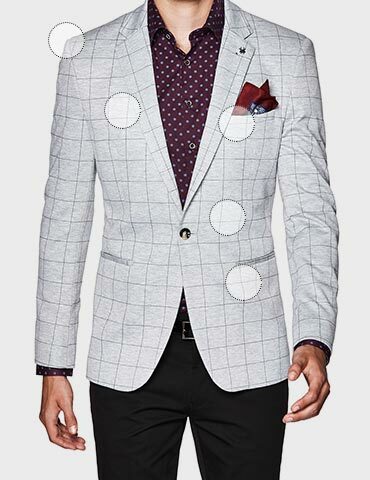 When the occasion calls for sharp, pair this slim blazer with Politix's new season tailored pants for a fresh formal look.